Outages on Channels owned by Discovery – Youngsville TV Corp. This weekend and next week we will be “re-racking” equipment at the head end. We are doing this because the channels owned by Discovery sent us new equipment. They did this because they will be sending their signals out in MPEG4 only, this equipment down converts our signal to MPEG2. 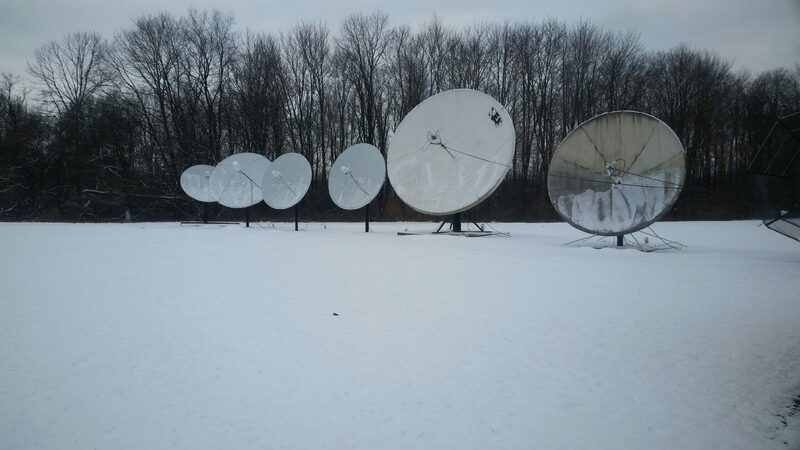 This equipment is also much larger than what is currently receiving and processing these channels so things have to be moved to accommodate it.